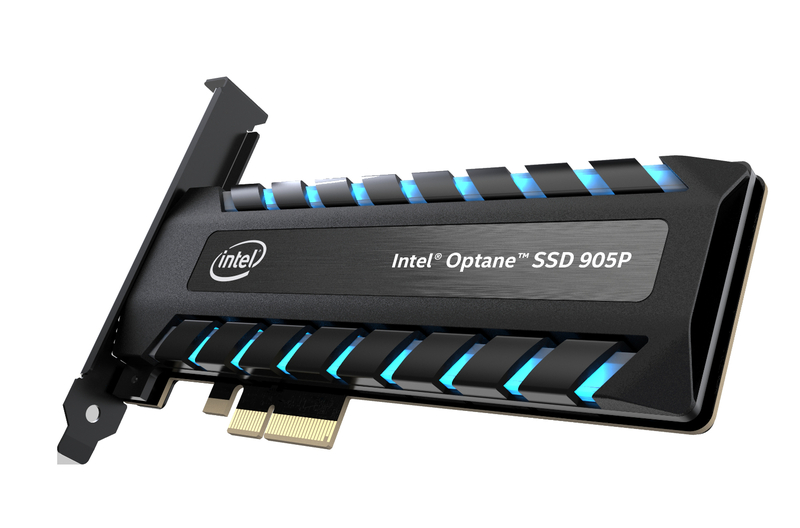 Intel recently launched their Optane SSD 905p family which expands the maximum available capacity of Optane drives to 1.5 TB up from 960 GB. These drives are based on the 3D XPoint memory standard and offer the best available performance in SSDs short of going the RAM-disk route. The Optane SSD 905p series features top-notch performance specs that can only really be found in 3D XPoint based memory (unless you are using RAM as storage). Featuring read and writes up to 2.7 GBps and 2.2GBps (at 1000 MBs per GB) respectively. The IOPs performance is nothing to sneeze at either with up to a staggering 575,000 IOPS read and 550,000 IOPs write (4KB Random). While previously the PCIe based cards maxed out at 960 GB, this new lineup can go as high as 1.5 TB. While we do not know pricing yet – these are not going to be cheap considering the 960p one cost almost $1200. These drives would make ultimate scratch disks for video professionals and people dealing with high-frequency data processing and storage. 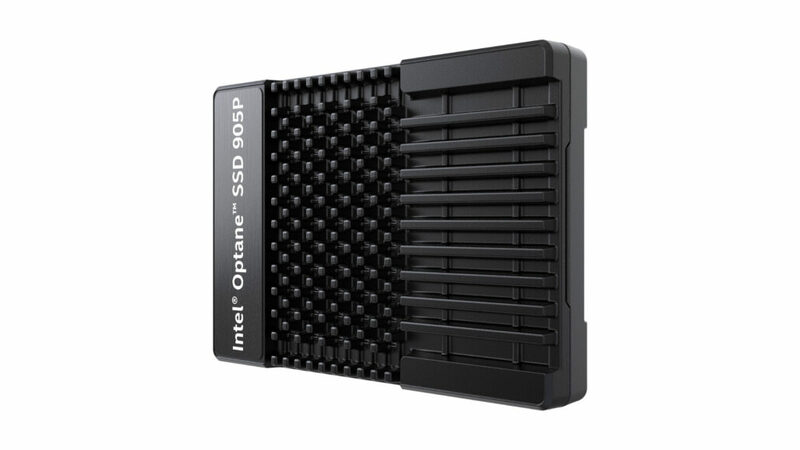 For the normal user, if all you want is an SSD that doesn’t bottleneck your internet connection have no worries – with this baby you will never hit saturation again (unless you are using a caching server with multiple conventional NVME SSDs in RAID or another Optane of course) considering most ultra high-end internet connections usually max out at 10 Gigabits (which is 1.25 GBps). It goes without saying that the average consumer (aka gamer) will not be able to afford these – or can they? The Optane SSD 905p family comes in two form factors. A U.2 form factor (which should be cheaper by the way) as well as the standard AIC (Add in Card) form factor. Interestingly, all 3 memory configurations (480, 960 and 1.5 TB) are supported by the U.2 form factor this time. Depending on how the company prices these U.2 form factors, the lower configuration could fall well within ambitious high end builds that gamers sometimes do. Want blazing fast boot times for your games? This would give you the ultimate edge.